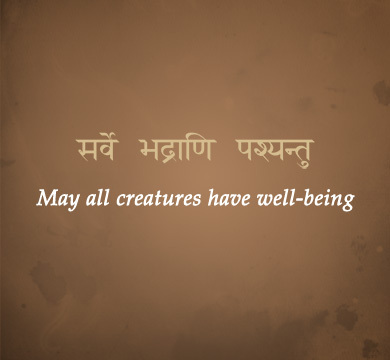 Sanskrit @ St James is a charity that promotes and supports the teaching of Sanskrit in schools, both at junior and senior school levels world-wide. 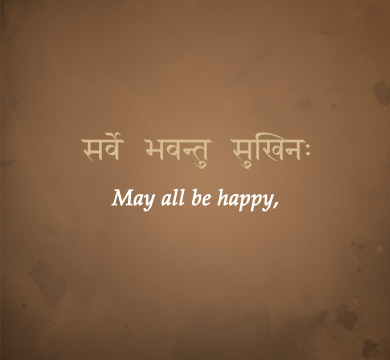 Based on more than 35 years experience in teaching Sanskrit at the St James Schools in London, Sanskrit @ St James is uniquely well placed to assist other interested schools, educational institutions and individuals. The aim is to share as freely as possible the experience and expertise which has already been developed over the years. 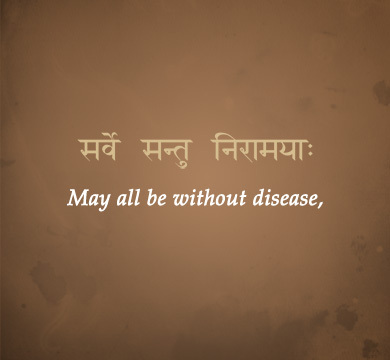 To this end Sanskrit @ St James is working to further develop its existing offering of books, courses and resources, to increase its capacity for teacher training, and to establish funds to help young people who wish to study Sanskrit. Sanskrit is an excellent classical language which may be learned in a simple way by young children, but its full study encourages the academic rigour appropriate for developing the mind of the modern student as he or she grows in age and ability. 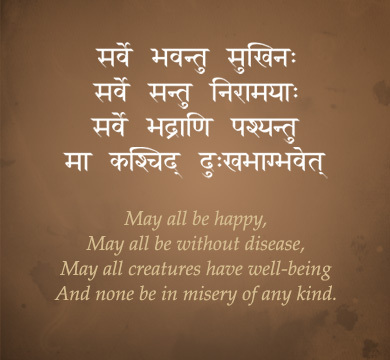 Providing a perspective outside of the regular linguistic and literary school curriculum, Sanskrit is a perfect tool for the awakening of young minds to the universality of human thought and depth of self-expression which will help prepare them for the challenges of an increasingly global society. As this study becomes accessible to more people, so the benefits may be discovered and enjoyed more widely. We invite you to find out more through this website and to contact us with any questions you may have, offers of help in this work, or interest in possibly teaching the subject within your own institution.